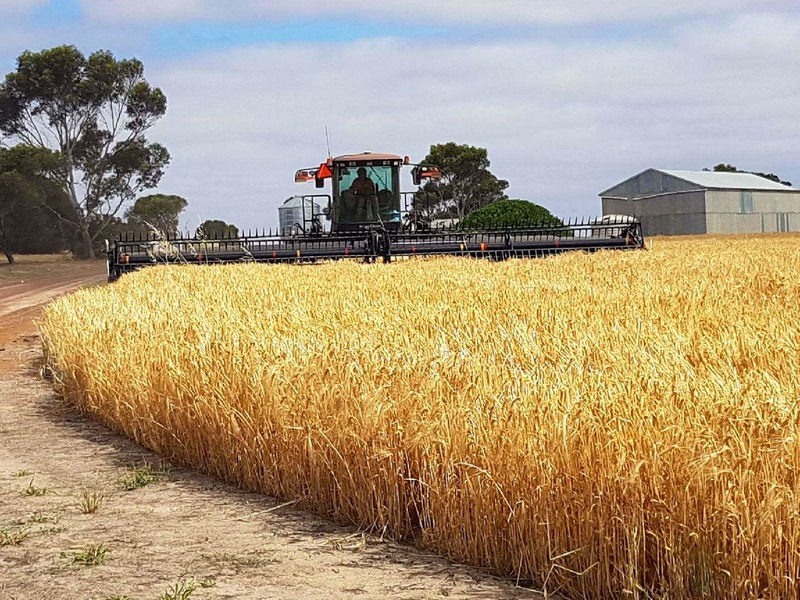 Elders Rural Services Australia Ltd is instructed by Viridis Ag Pty Ltd to offer the substantial Cummins aggregation located on the Eyre Peninsula for sale by auction taking place on 22 February 2019, unless sold prior. 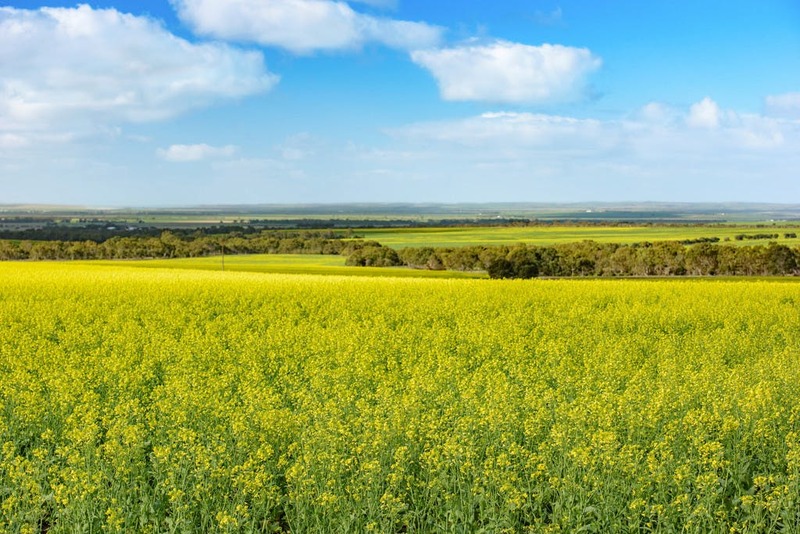 The opportunity to acquire a cropping aggregation of this scale in the renowned Eyre Peninsula region and broader South Australia, is rare. 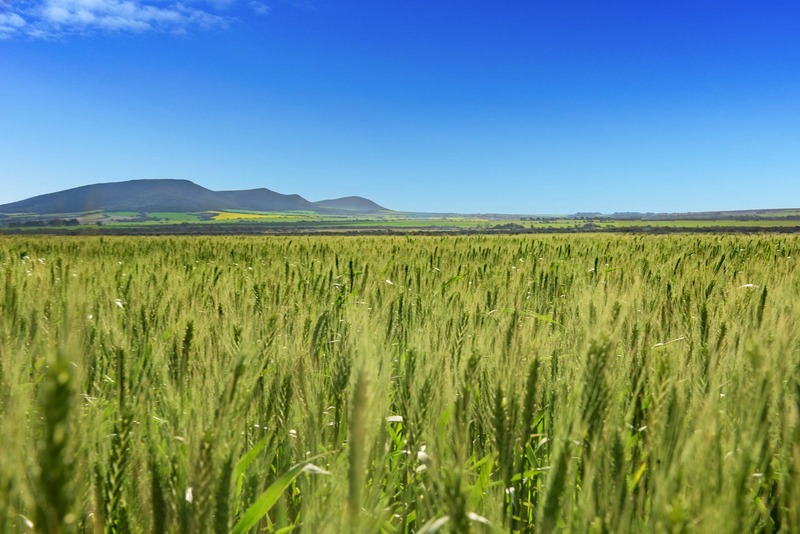 It is the intention of Viridis Ag Pty Ltd to auction the aggregation as a whole. 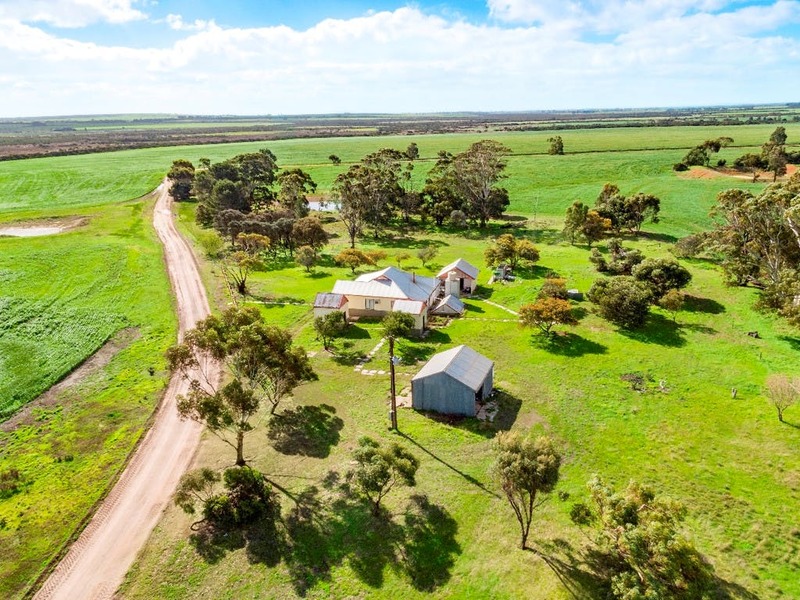 Viridis Ag Pty Ltd reserves the right to auction the properties separately (contingent on the sale of all) and may elect to do so having regard to market feedback throughout the marketing period. 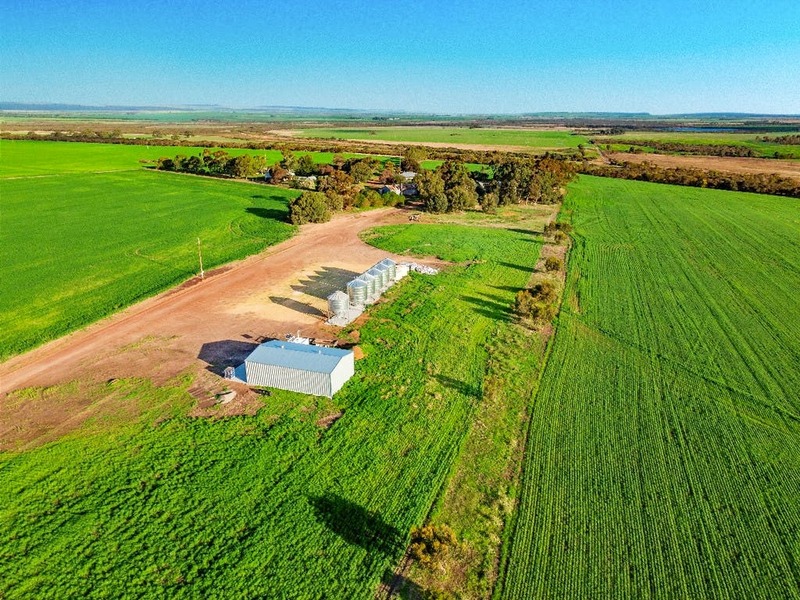 Four properties comprising a total land area of 2,647.5 hectares. Approx. 2,098 hectares has been developed for conventional cropping. Highly productive broad scale cropping aggregation. 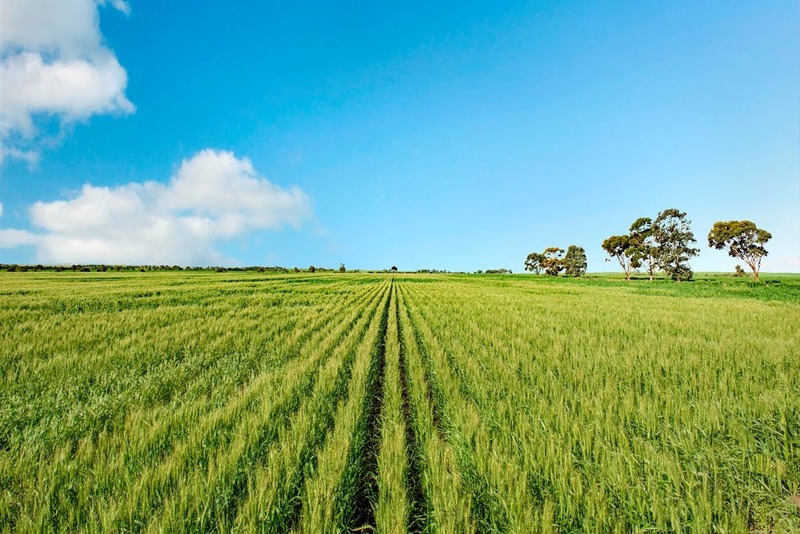 Potential for mixed farming use. 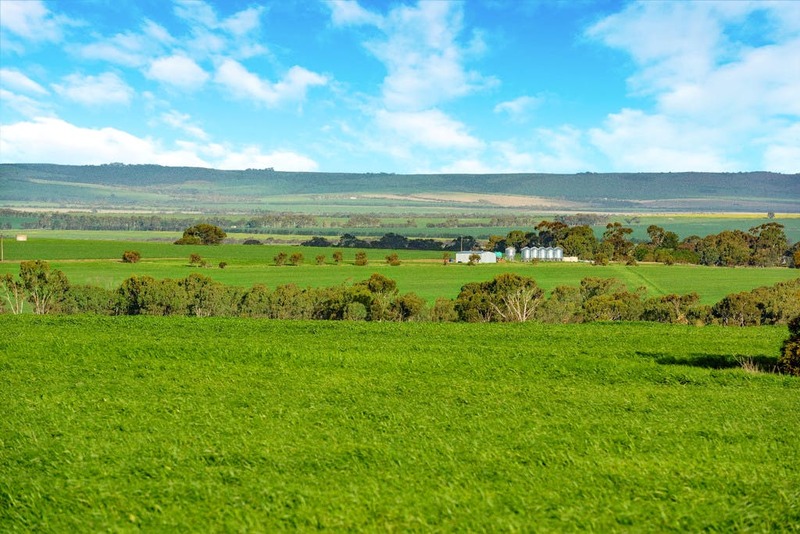 Extensive accommodation in addition to quality farming improvements. Fertile red and brown sandy loam soils, ideally suited to a range of cropping pursuits. 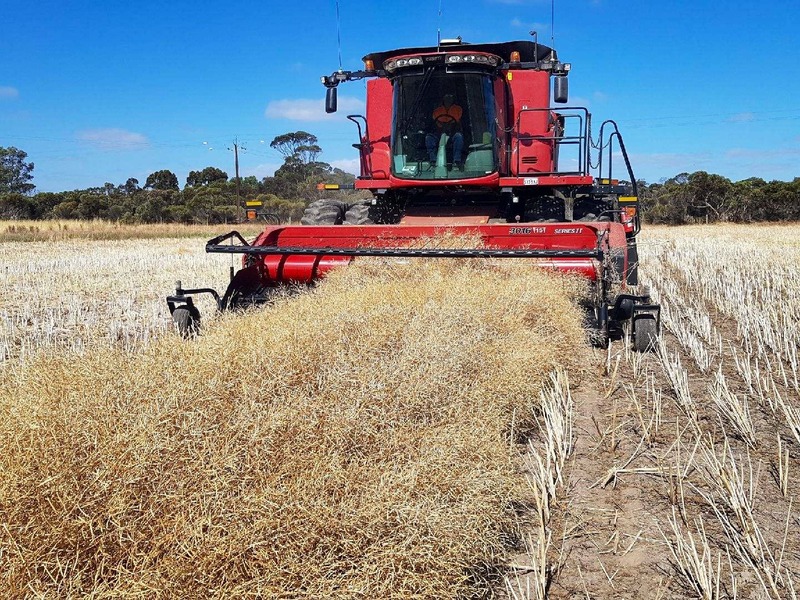 Excellent rotational cropping management practices implemented over the last 6 years. 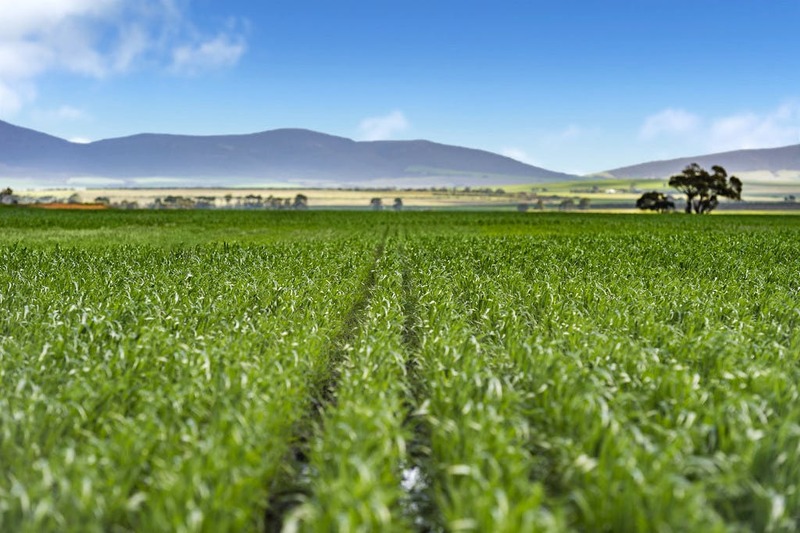 Consistent fertiliser history in accordance with annual cropping programs. Well positioned to major grain receival sites and the international grain terminal at Port Lincoln. Mains Water available on some properties and underground water on others complemented by dams and rainwater tank storage. Reliable rainfall district (approx. 425mm). Outstanding sealed and gravel road access. Ideally positioned approx. 65km north of Port Lincoln. Interested parties should contact Elders to organise site inspections. Can I afford ''Cummins Aggregation", Cummins, SA, 5631?